You may not be necessarily shocked that hot dogs lead off the list of the unhealthiest foods that are consumed on a daily basis. For years it has been known that they pose a choking risk for small children and are filled with sodium erythorbate and sodium nitrate – two common preservatives that are linked to health hazards, but more recently, studies have shown that the ballpark staple may be one of the deadliest foods you can eat. 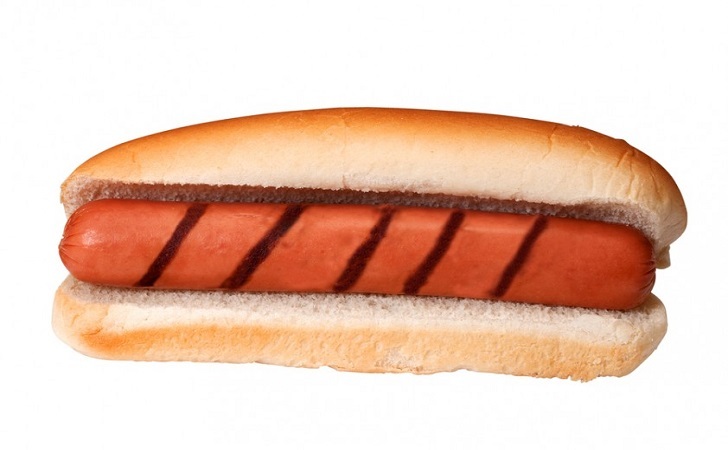 The American Institute of Cancer Research has stated that eating one hot dog daily increases your risk by 20 % for developing colorectal cancer, while the World Cancer Research Fund has found that in a review of over 7,000 studies linking diet and cancer, hot dogs – along with ham, bacon, and salami – are more likely to cause cancer than other processed meats. This one may be a little more shocking than hot dogs, considering how many cereals are on the market being touted as healthy, and although many have proved to help with both weight loss and management, there are still a number of concerns posed by the popular morning meal. A health research and advocacy organization based in Washington, the Environmental Working Group (EWG) recently reported that manufacturers are using obsolete nutritional labeling rules. 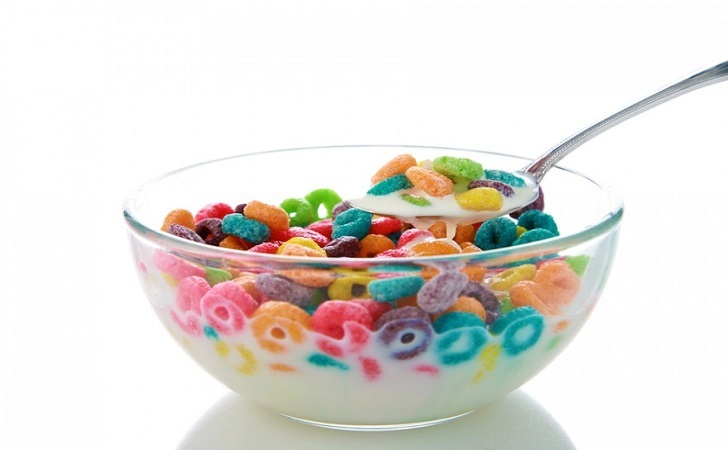 EWG states that children are ingesting “unhealthy amounts” of vitamin A, niacin, and zinc through breakfast cereals. These nutrients can be beneficial to anyone in proper doses but EWG found that the amount of these nutrients in cereals are well beyond the daily need for adults let alone children. An excessive intake of vitamin A has been linked to liver damage, skeletal abnormalities, and hair loss while having too much zinc in your system hinders the absorption of copper which is necessary for the production of red and white blood cells. High levels of zinc can impair the immune system and weaken the body’s defense against infectious diseases. Potato chips are one of the most popular snacks in the world but it’s no secret they aren’t good for your health. 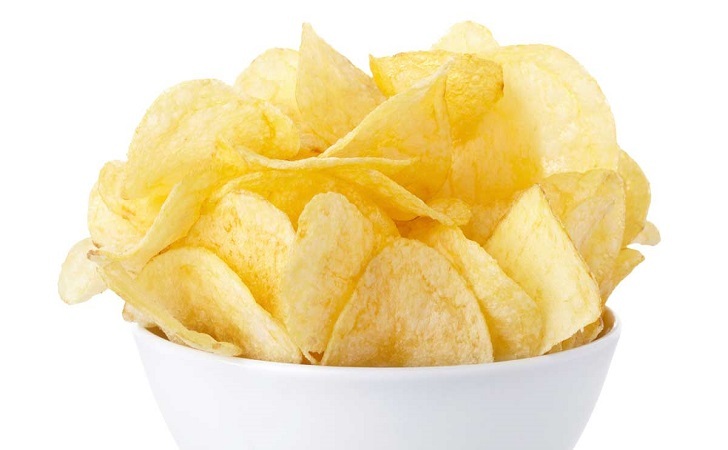 Chips are chock full of calories and fat, a combination that makes it more likely to gain weight and lead to obesity when they are eaten often. One serving contains roughly 154 calories and 10 grams of fat – and that’s only 15-20 chips! Considering a whole bag has more than one serving, think about the amount of damage being done to your body if you consume an entire bag in one sitting. Because potato chips are usually deep-fried, they contain a high level of trans fat which leads to elevated cholesterol levels. In addition, chips also contain a large amount of sodium which can cause hypertension which in turn leads to heart disease/failure, stroke, and kidney issues. 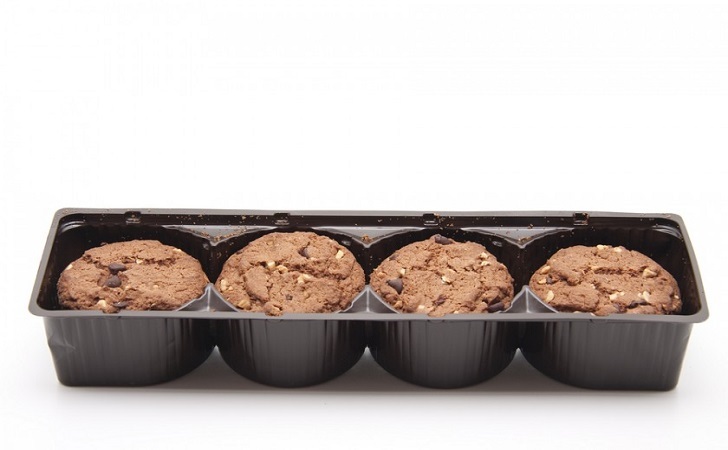 Prepackaged cookies could be one of your favorite snacks on the list but have you ever read the nutrition label? Hydrogenated vegetable oil is one of the main ingredients along with an exorbitant amount of sugar and calories. In fact, the amount of sugar in some of the most popular cookie brands on the market is quite alarming. One particular cookie brand has more than 5 teaspoons of sugar in a single serving, which the American Heart Association says is far beyond the recommended daily sugar intake for kids (3 teaspoons). For adults, the recommended intake is nine teaspoons for men and six for women. All of this combined can lead to serious health problems. Now that you may be scared away from cereal, be leery of replacing it with pancakes. 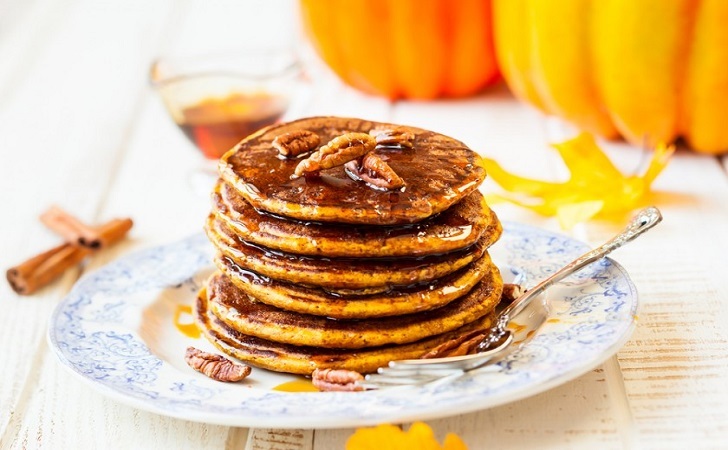 Pancakes have a deadly combination of saturated fats, sugars, and salt which raises the risk for heart problems, diabetes, high blood pressure, and many other health concerns. One serving of just pancakes contains 8.8 grams of fat, 3.9 grams of that being saturated fat. Slather some butter and syrup on top of your stack and not only will you creep close to the daily recommended limit of 15 grams of saturated fat you also up the sugar intake exponentially. Previous ArticleA New Twist On Your Old Favorites: What Foods Have You Been Eating Wrong? Next Article‘Old Man’ Trolls Everybody On Muscle Beach With Insane Weightlifting Strength!